A personal trainer is going to be indispensable when it comes to achieving your health and fitness goals. A trainer will play an essential role in not only your motivation, but they will use their knowledge and experience to design an effective personalized program according to your needs. If you live in Nashville, you can try different training studios like, The SET Studio, to get professional help. By visiting http://www.thesetstudio.com, you will be able to get a better idea on how to choose a professional fitness trainer that suits you. They will be able to set up a training program that corresponds in all respects to your needs and expectations. Creating a daily workout routine is essential to achieving results, but equally important is setting realistic and tangible goals that are directly proportional to your level of fitness. A personal coach will be able to guide you towards reaching them. This sustained support has a role both in increasing and maintaining a high level of enthusiasm and in strengthening self-confidence, as well as overcoming those moments – difficult thresholds in any training. A personal trainer is someone that you can always rely on to be in the fitness room and to understand the way your physical and psyche reacts to your sustained effort. A good trainer will also help you succeed by getting you back in action during any training hurdles that you may experience. Here are some additional reasons why it is advisable to have a trainer. The trainers at The SET Studio in Nashville are ready to help you not only reach but surpass your fitness goals. First of all, a trainer will make sure you get a personalized training program that will help you reach your goals much quicker than if you attempted to design a program on your own. Through their knowledge and experience, they will identify your needs and build you a program that will fit perfectly for your body and fitness goals. If an exercise does not suit you, the trainer will personally change it with a more appropriate one to help you achieve optimal results. Read here to learn about the steps a typical personal trainer has to go through to become an expert in their field. One-on-one training with a quality personal trainer is the ultimate way to achieve your health and fitness goals. 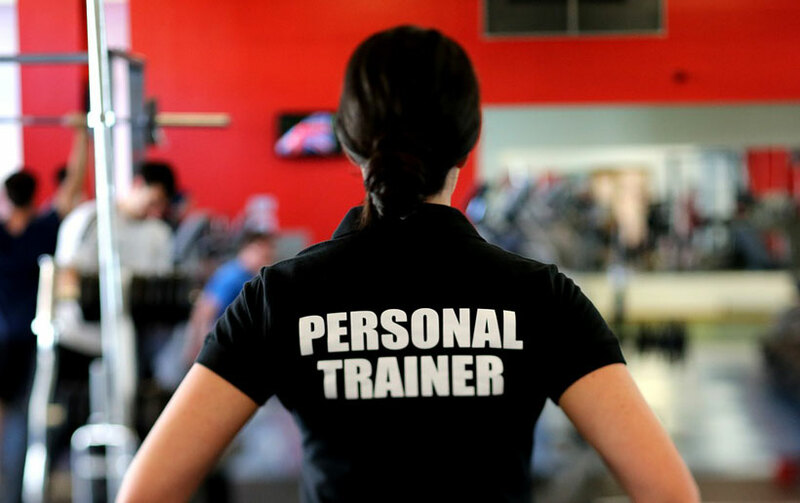 Let’s take a look at some of the major benefits of one-to-one training with a personal trainer. Another advantage that you have when you hire a trainer is that they will help you maximize your workout time. Moreover, a trainer can show you a variety of training methods that will break the monotony and help you reach your goals more easily. Moments of stagnation referred to as a workout plateau will inevitably occur when you want to get rid of extra pounds or increase your muscular mass. A trainer will identify the key elements and help you overcome this stagnation period. Also, training with a trainer will increase your motivation and further improve your progress over time, which is not always the case when you train yourself. Another important aspect that a trainer is going to provide is the right knowledge to use the equipment properly and the proper guidelines to prevent you from overtraining. 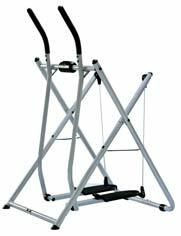 This will help prevent the likelihood of you receiving an injury. 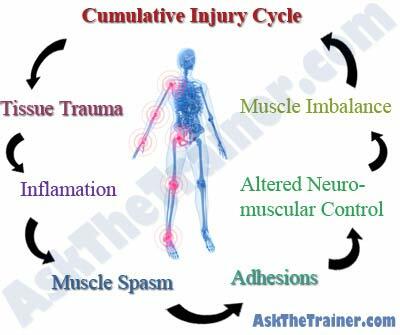 It is quite common for those without the proper knowledge to sustain an injury by performing an exercise incorrectly or utilizing the wrong exercises in an incorrect manner and ending up in what’s called a cumulative injury cycle. This cycle can drastically slow your progress and may even stick with you well into the future, preventing you from reaching your goals. A personal Trainer will teach you to use the equipment properly and will work with you to prevent possible injuries. They really are an invaluable asset to your health, especially if you are new to exercise. Fitness is a great way tone your muscles, lose weight, and improve your overall physical and mental health. The guidance of a personal trainer is going to be invaluable if you’re looking to achieve your goals, especially if you’re new to the fitness lifestyle. A well-worked body involves observing rules that only a fitness trainer can help you apply and respect, and a trainer will also have your back when you need a little motivation to stay on track. So the next time you’re in Nashville and you need a great workout, swing on by The SET Studio and talk to a professional.